Here you will find information about our Shrine Temple and it’s members. Feel free to explore and read a few newsletters. 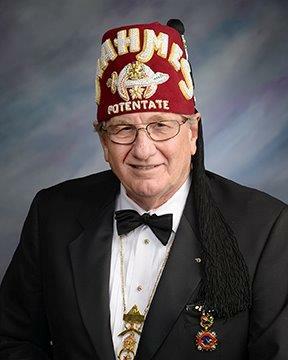 Of course, contact us if you have any questions or are interested in becoming a Shriner. Please use the button at the right to make a donation to the Shrine Hospitals and help our children live better lives. If you would like more information about renting our facility for events, like weddings or meetings, head over to the Shrine Event Center web site for more information.